The late Ivan Semwanga's family is in a jovial mood after the High Court yesterday ruled that his body should not be exhumed to remove the cash that was thrown in the grave at the time of his burial. 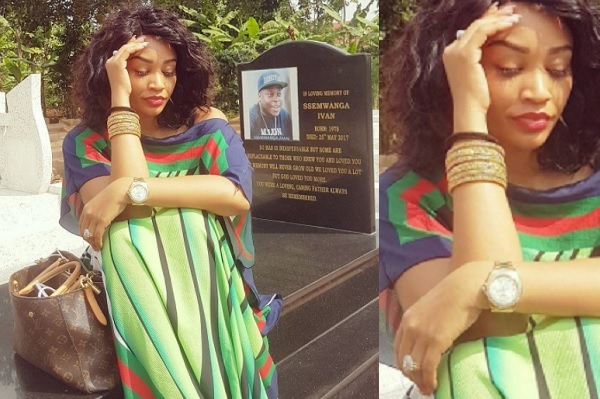 It should be recalled that when Zari's ex husband died, close friends threw South Africa Rands, US Dollars and UG Shillings in the grave an action that prompted a one Abbey Mgugu to drag the A-Plus funeral directors and Bank of Uganda to court. That case was dismissed yesterday and all parties advised to pay their respective costs. When the good news got to Ivan's relatives, they were really pleased with the court's decision. Ivan's uncle who resides in Kayunga [resembles him] added that, while that is sorted, they have another ulcer they need to deal with and that is Zari. "Every time she comes here, we don't know what she does at that grave, we need our son to rest in peace. If she is coming, she needs to let us know so that we can arrange accordingly to ensure nothing goes wrong." 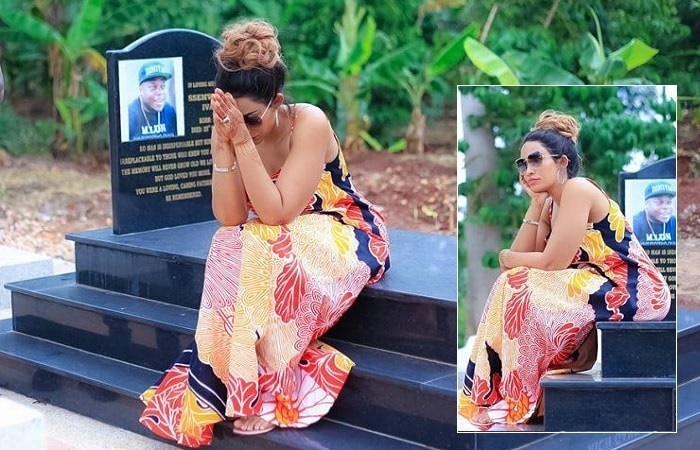 It's now left to be seen if Zari will have to hire her muscle men to go and visit the grave again or seek permission from the family members as they are suggesting. Zari and Ivan had separated at the time of his death, but on his death bed, Zari was around taking care of him. 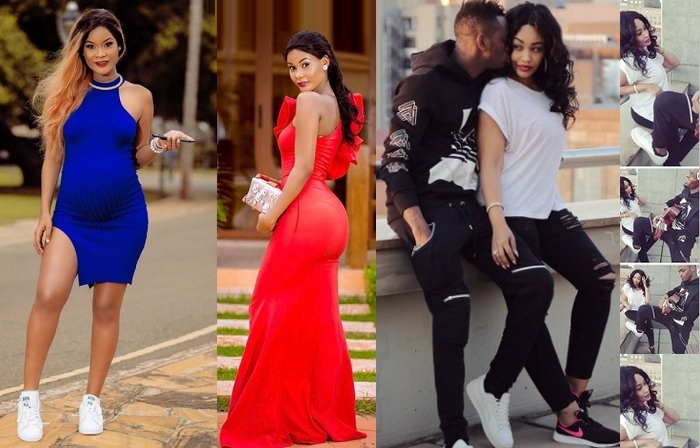 She is now settled with singer, Diamond Platnumz, but the issues she is interfacing with in this relationship she had never encountered in the ten years she was with Ivan Semwanga. 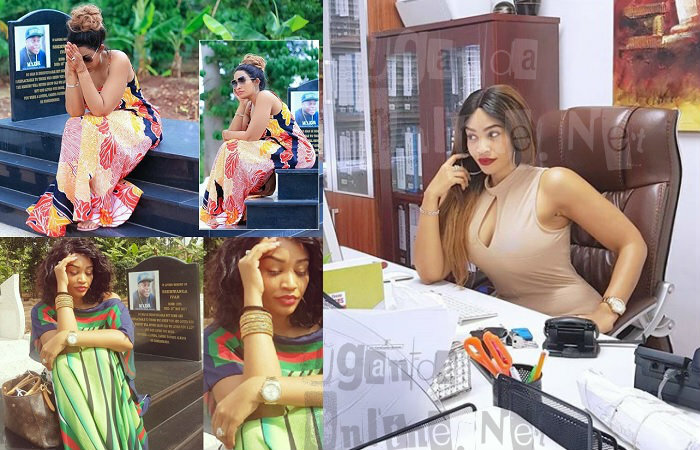 There's a Tanzanian model, Hamisa Mobetto, who has just given birth and named the baby after Diamond Platnumz taking a toll on their relationship.